This solution was developed to provide a low cost crew scheduling and management system option for aircraft operators who are in need of a simple solution to ensure crew are operating efficiently and legally. The key benefits of the solution are its simplicity, availability, and economy. Users simply log in to the system via an Internet connection. This includes crew members, who may use the system to view their rosters and submit requests. The WECOMS crew scheduling system maintains an up to date record of planned and actual crew hours and duties, as well as qualification recency. This data is continuously validated against crew duty and currency rules. In planning mode users enter the proposed flight schedule and our servers will return an efficient duty roster, which makes best use of crew within the prescribed legal limits. A rotational fair share of duty is maintained. In operations mode users will be able to record actual trips flown and the system will record, in a secure off-site environment, a full set of duty records and legal compliance. 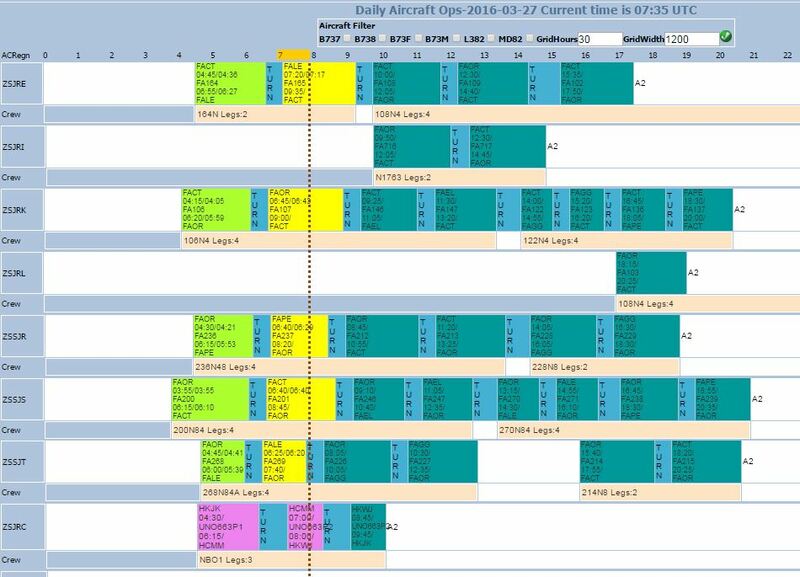 The crew scheduling system provides functions to monitor crew utilisation , and can provide the ability for crew changes to be made whilst still maintaining prescribed limits. The system can also record fuelling and other ground handling actions so that their details can be used in flight cost reconciliation. In the flight tracking module, the WECOMS system will plot all active flights on a moving map display. In the crew training module, the WECOMS system will track and manage all crew qualifications, and help you to plan an effective training schedule to ensure that crew maintain currency. Currently supporting CARS (RSA), KCARs, EU-OPS Subpart Q, EASA 2016, FAR 117/121.500, and CAA (CAP 371) rule sets. Suitable for both scheduled and non-scheduled operations. 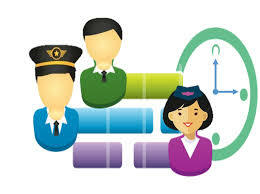 Our entry level base crew scheduling system can cost as little as $5 per crew member per month. The WECOMS crew scheduling system has been used in full production operations since early 2010. Currently we are managing a total of over 500 crew members worldwide.